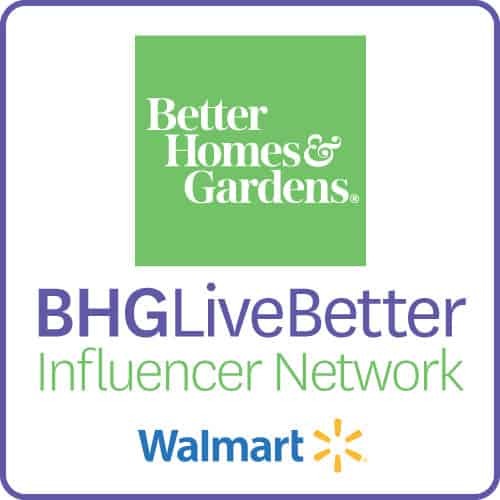 I am thrilled to be a member of the DecoArt design team! 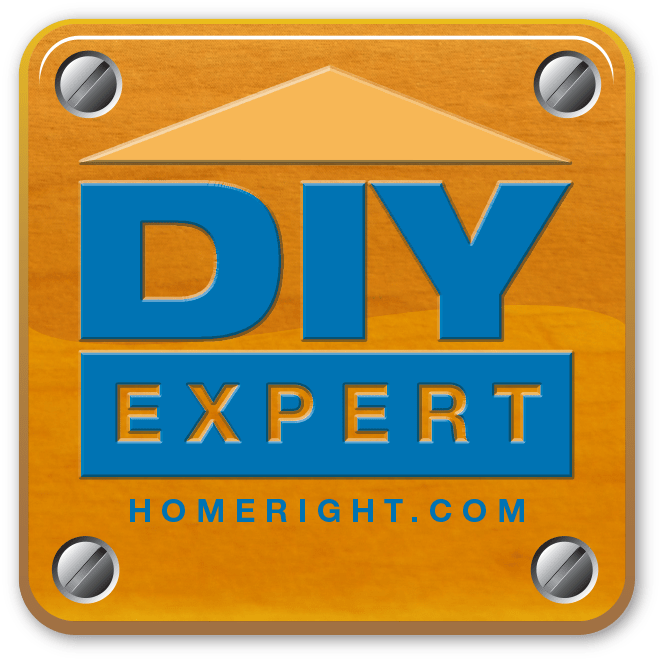 Thanks to DecoArt for making this post possible. If there are two crafting items that I absolutely can not live with out, I would definitely say that one is my Silhouette, and the second is probably paint!! I love to paint! 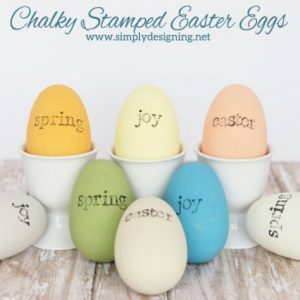 Painting can completely transform anything from your home to furniture to a simple little craft! 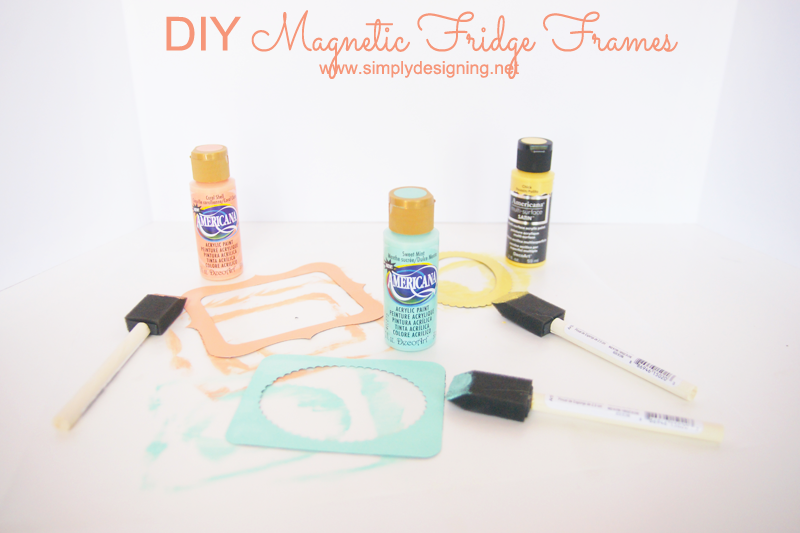 So today I am really excited to show you a really fun craft that you can make using a Silhouette and paint: DIY Magnetic Fridge Frames! 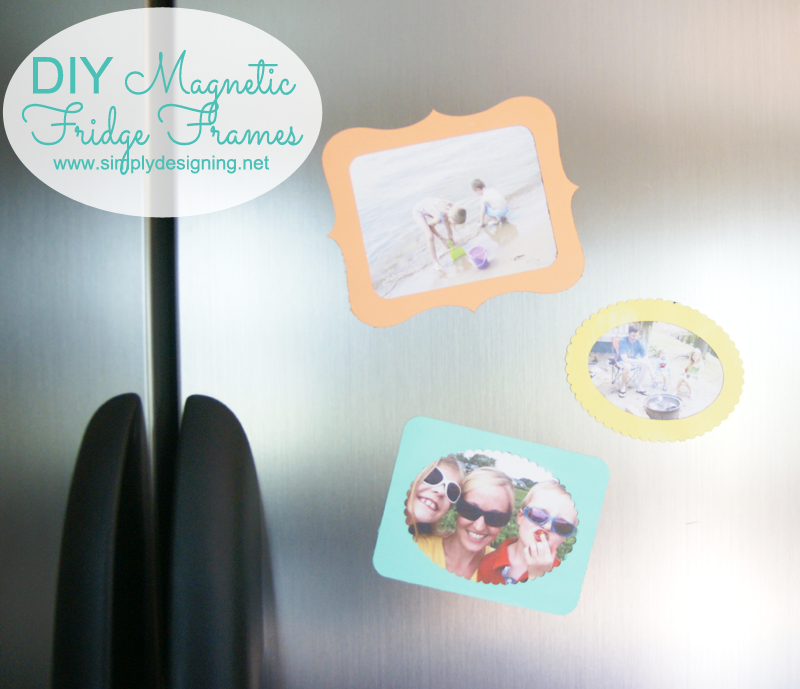 I love to display photos in my home and this is a great way to use fun and stylish magnets to show off fun family photos. In fact, with summer about half way over, I wanted to display some of our fun summer memories in our home! 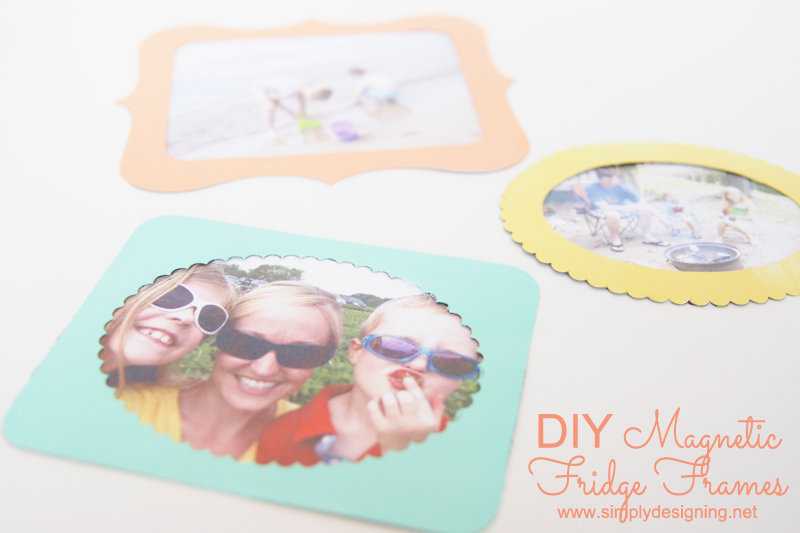 Using magnetic fridge frames makes this simple and easy to change out photos and they are so fun and stylish that they truly just sing to my heart! 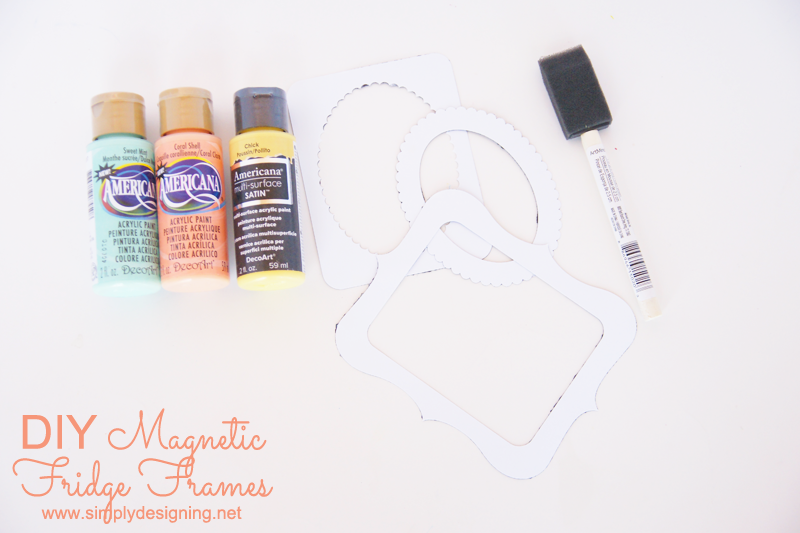 First you will need to cut your magnetic frames out of the Silhouette Printable Magnet Paper. 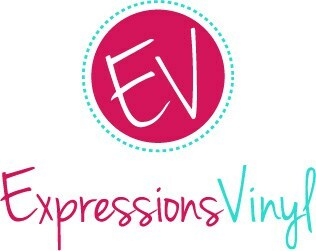 I found some fun frame shapes from the online store and simply cut out a variety of fun frames using my Silhouette. Once those are cut, you will use a foam brush to paint your frames with the paint colors of your choice. I love the colors I chose and they are part of the NEW color line that Americana has come out with! They are beautiful and so stylish and work GREAT! You can do one or two coats of paint, but I found that one was enough. 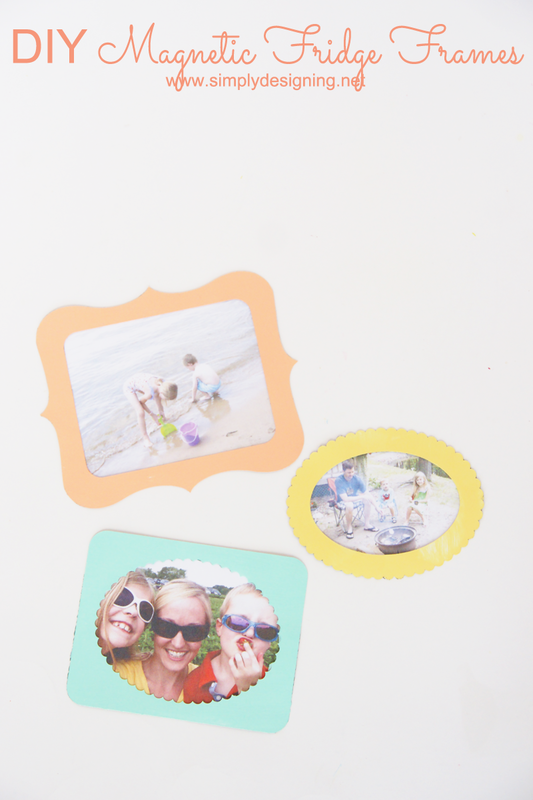 After they are completely dry you can simply place them on your fridge with your favorite summer photos behind them! Now, I will be honest with you for a minute. The Magnet Paper is pretty thin, I was not sure if it would actually support the weight of holding a photo up! But they worked perfectly! They don’t slip and the photos stay in place! Also, because the magnet paper has a shiny surface, I was a little concerned that the paint wouldn’t stick well. But honestly, Americana paints are amazing! I used only one coat of paint and it applied perfectly without streaks and without bare spots! It worked beautifully! Do you like to display photos in your home too? Fabulous! 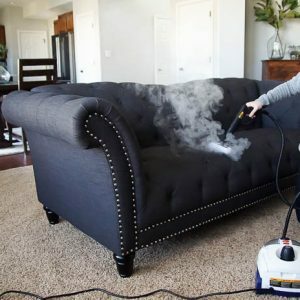 What a great and easy idea.